A new character who will feature in the planned "Day of the Diesels" DVD. 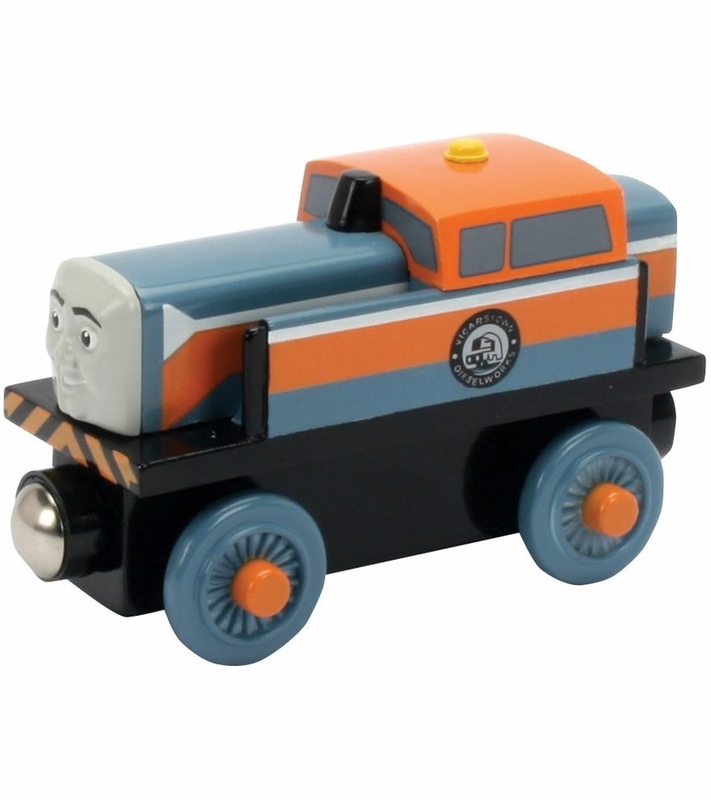 Den is a diesel engine who runs the Sodor Dieselworks with Dart. 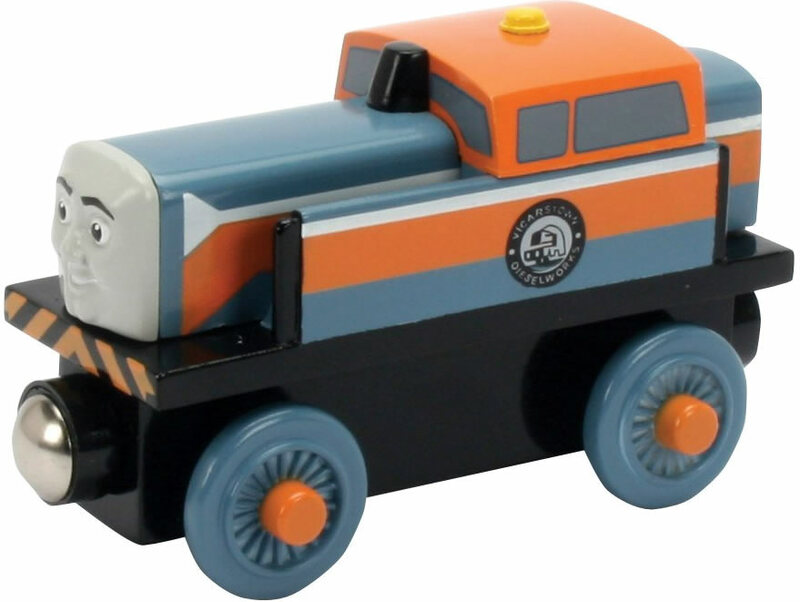 He is a stately engine who tends to overthink.